We want to talk to established Financial Advisers who are seriously thinking about retirement so we can discuss our exit solution. If you are a qualified Financial Adviser who is looking to retire in the next few years you are probably looking for a seamless way to ensure your clients are well looked after in the future. By joining our team you will be supported by our in-house back-office staff for as long as you want to continue working. 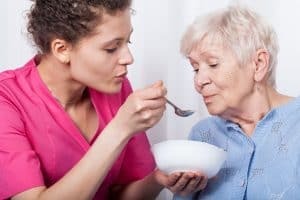 Then, when you are ready to retire you will be confident that your colleagues at Four Oaks Financial Services will carry on looking after your clients, and your clients will already know who we are and be confident that their investments are in safe hands. Administration, Paraplanning, Compliance, Marketing, Appointment Making and so on. We are a highly ethical and respected firm of advisers providing expert financial advice throughout the Midlands area. Follow this link to our Careers page to find out more. We very much look forward to hearing from you. 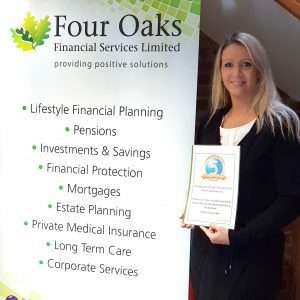 We are delighted to celebrate Louise Lakin’s five years of service with Four Oaks Financial Services and hope she treats herself with her gift from the company! As Client Liaison Executive, Louise plays an important role in our Client Liaison team. Congratulations Lou, and thank you for all your hard work. 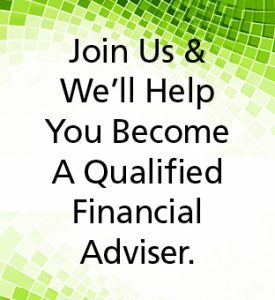 Looking To Become A Qualified Financial Adviser? We are recruiting Mortgage and Protection Advisers who have the drive and ambition to become fully qualified Financial Advisers. Join our team and you will be enrolled into our own in-house training academy and we will help you study for your professional qualifications to become a fully qualified Financial Adviser. Our Business Development Manager will support you to establish a client bank and you will gain valuable experience from our MD and our team of expert Advisers. 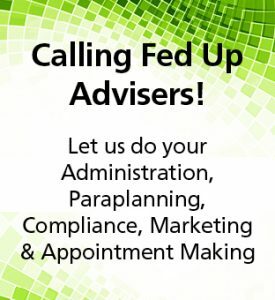 Administration, Paraplanning, Compliance, Marketing and Appointment Making. This is a wonderful opportunity for someone who is currently working in financial services possibly in a bank or building society and is looking to take their next big career step. Follow this link to our Careers page to find out more. 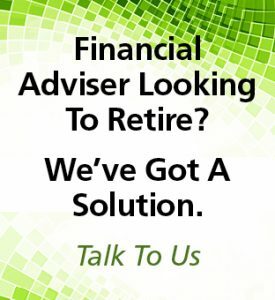 We’re Looking For Financial Advisers Who Are Fed Up! We are a very successful and well-established firm of Financial Advisers working across the Midlands. We saw the increasing complexity in financial services coming over the horizon to hit Advisers so we invested and built up our support team who work along-side our team of Advisers. 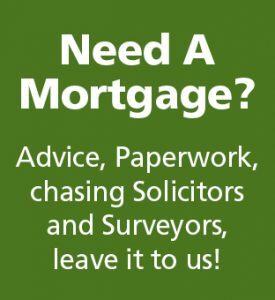 Whether you are looking for a mortgage, re-mortgaging or want to know if your current mortgage is still competitive, you need advice from an expert Financial Adviser local to Tamworth and the surrounding area. What sets Four Oaks Financial Services apart is our mortgages support team who, working along-side your Adviser, hold your hand throughout the process of applying for a mortgage from start to finish. We take away the hassle of the paperwork, you give us your payslips and so on and we will do the rest. If you are moving house we will also chase solicitors and surveyors on your behalf. Your Financial Adviser will review a wide range of mortgages, some of which are not available on the high street, and talk to you about protecting your mortgage with Life Assurance for example. Then, even when you have moved into your new home, or your re-mortgage has gone through our client service doesn’t stop there. We will review your mortgage after 12 months and then every two to three years thereafter to make sure you have the right deal for you and your individual circumstances.